Founded in 2015, Hen Outdoors is an online destination for women who enjoy hunting, fishing, bow fishing, archery, or anything outdoors. Founded in 2015, Hen Outdoors is an online destination for women who enjoy hunting, fishing, bow fishing, archery, or anything outdoors. Our goal is to provide outdoors women with content specifically geared towards women. As well as provide outdoors women with a tight knit, supportive, and inspiring community of 36k+ women who share their passion. 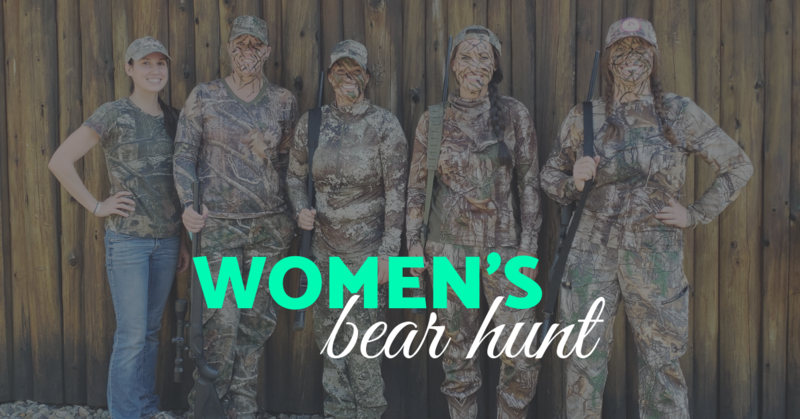 A California based company, we’re devoted to providing women with Women’s Hunts across the US, entertainment, outdoor related discussions, hunting/ fishing tips, stories, and more for women all over the world. Hen Outdoors has also created a lifestyle apparel brand, allowing women, and young girls, to wear their passions proudly to the gym, to a concert, school, or wherever life may take them. Hen Outdoors was created not just to celebrate women outdoors, but to revolutionize and change the way the world views women outdoors.